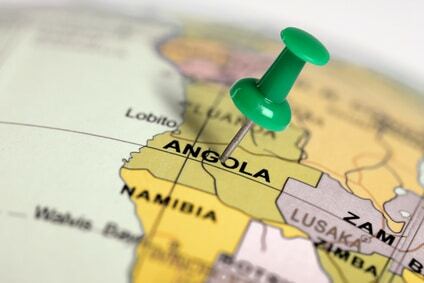 As Angola celebrated the fortieth anniversary of its independence in 2015, it was clear this is a country very much looking towards the future as much as to the past. One of the ways it’s doing that is through sustainable development projects. These are happening across the country and are taking the long-term view when it comes to growth and development. Luanda, for instance, is home to the Centre of Excellence in Science for Sustainability in Africa (CESSAF). Based at Agostinho Neto University, it works in association with Newcastle University in the United Kingdom. CESSAF has already become one of the leading centres for the teaching and research of sustainability, not just in Angola but across sub-Saharan Africa. There are also a number of microfinance projects in operation throughout Angola. Microfinance, the provision of financial services to people on a low income, is just one of the ways Angolans of all incomes are able to access high quality financial services. Meanwhile, microcredit is helping Angolan entrepreneurs build their businesses and lift themselves, as well as their communities, out of poverty. In the streets of Luanda and kilamba, the everyday buying and selling of produce is going on now as it has done since ancient times. This informal trade is how many ordinary people manage to support themselves and their families. It’s a sign of the entrepreneurial skills that so many Angolans have. The numerous sustainable development projects now happening are aiming to build on these skills. 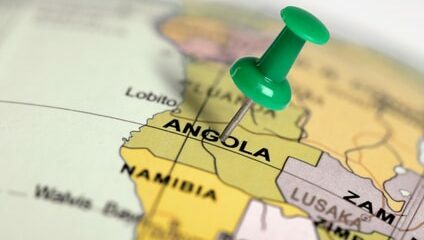 It means, as Angola has already overcome much instability and violence in the past, it now looks to the future with more optimism than ever before.